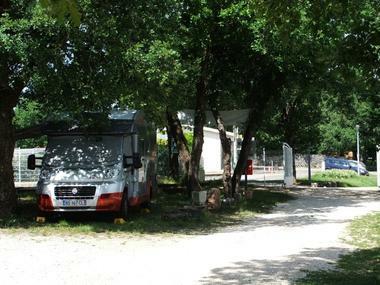 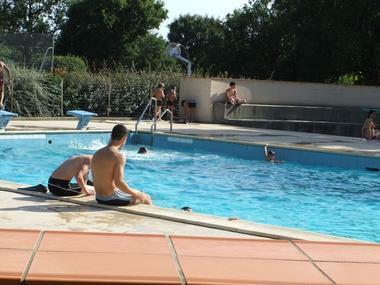 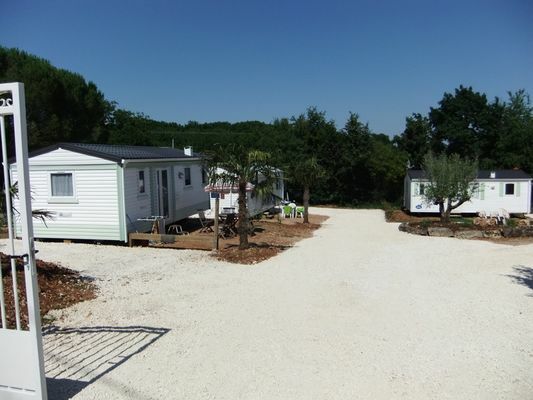 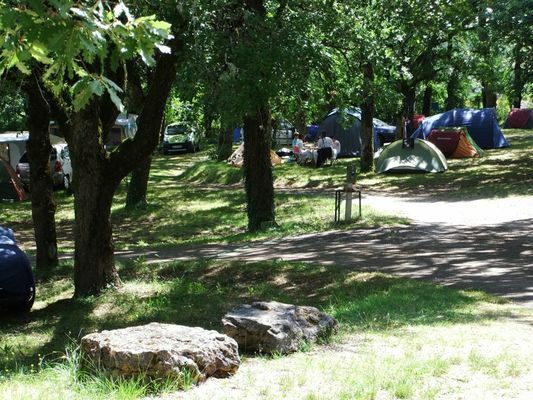 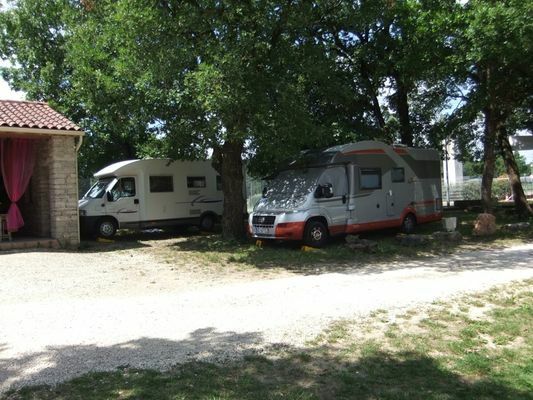 3 star camp site, located near the municipal swimming pool on the edge of the village in a wooded, peaceful spot. Tennis courts and children's play area on site. The camp site also has a bar. 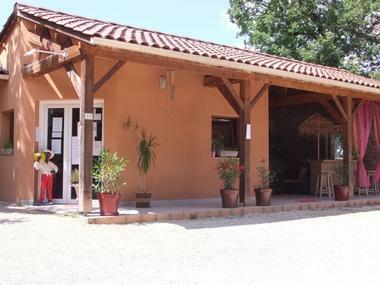 All essential shops are to be found in the village centre.